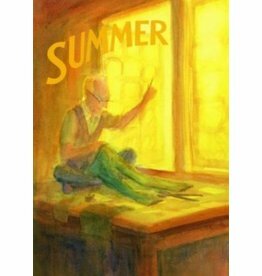 A variety of poems, songs, and stories for the summer season and many contributions for festivals. 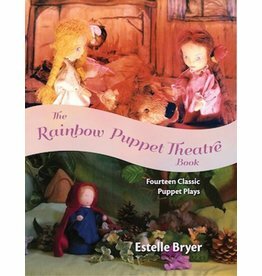 Author: Estelle Bryer Plays with photographs, descriptions and performance notes, based on the famous Rainbow Puppet Theatre at the Constantia Waldorf School in Cape Town, South Africa. 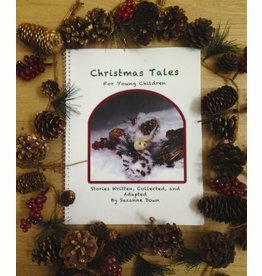 Timeless songs, verses, treats, and Nature's treasures to share throughout the seasons. 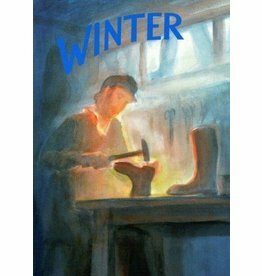 Contain a wide variety of poems, songs, and stories for the winter season and many contributions for festivals. 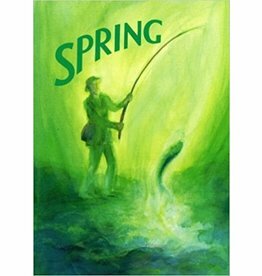 Contains a wide variety of poems, songs, and stories for the spring season and many contributions for festivals. 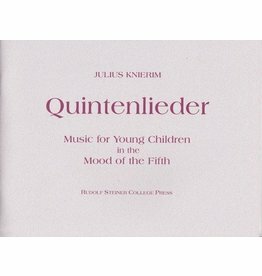 For the unmusical and musical alike, this process provides a fresh approach for experiencing oneself anew in our own potential for movement, and through this, a better understanding of our children in their untiring movement. 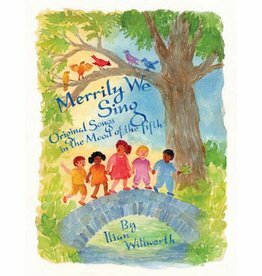 Author: Ilian Willwerth Created by a Waldorf educator for the children in her care, these delightful new songs and singing games will bring joy to every home and classroom. 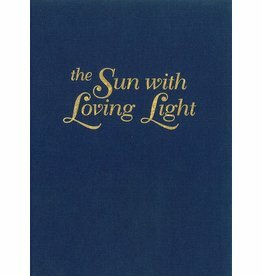 Author: Mary Thienes Schunemann Inspired by the wonderful, 17th century English folk song. 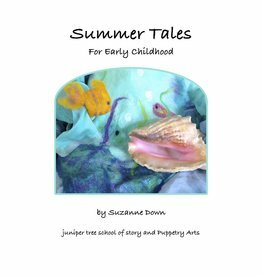 Author: Suzanne Down Age Range: 2 - 5 yrs Summer Tales is full of warm and joyful tales of the summer season. 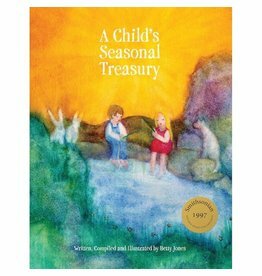 Author: Stephen Bloomquist Age Range: Gr 1-3 This early reader holds wonderful resources for teachers and parents. 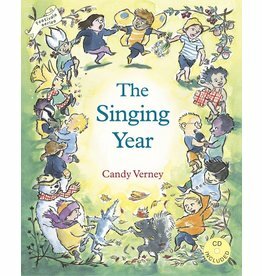 Author: Candy Verney The Singing Year follows a child's journey through the cycle of the seasons with an exuberant collection of music, songs and poems about the birds, animals, plants and other highlights of each season. 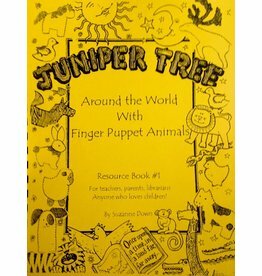 Author: Suzanne Down Age Range: 2 - 5 yrs This wonderful resource book is excellent for puppetry beginners, as well as experienced puppet-tellers. 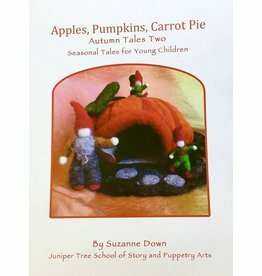 Author: Suzanne Down Age Range: 3 - 7 yrs, Apples, Pumpkins, Carrot Pie. 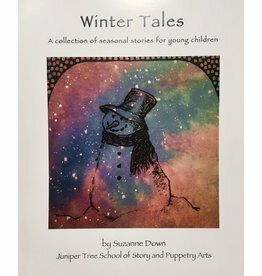 This collection of tales is all original stories and adventures that bring to life the amazing autumn world! 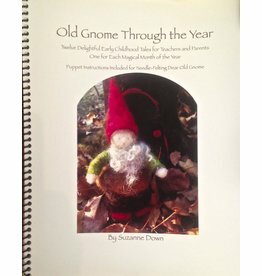 Author: Suzanne Down Join the thousands of teachers and families who tell the adventures of the beloved Old Gnome through the 12 months of the year. 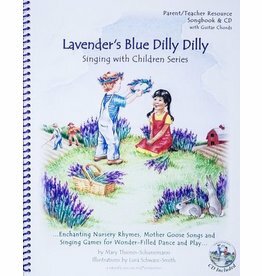 Best for ages 3-7.